At the heart of the Oxy academic experience is our faculty: committed teachers, engaged scholars and dedicated mentors. Oxy faculty and students seek ways to link theory to practice, and to provide real-world applications to the ideas discussed in class. The best way to experience the energy of Occidental's residential campus is to visit in person. 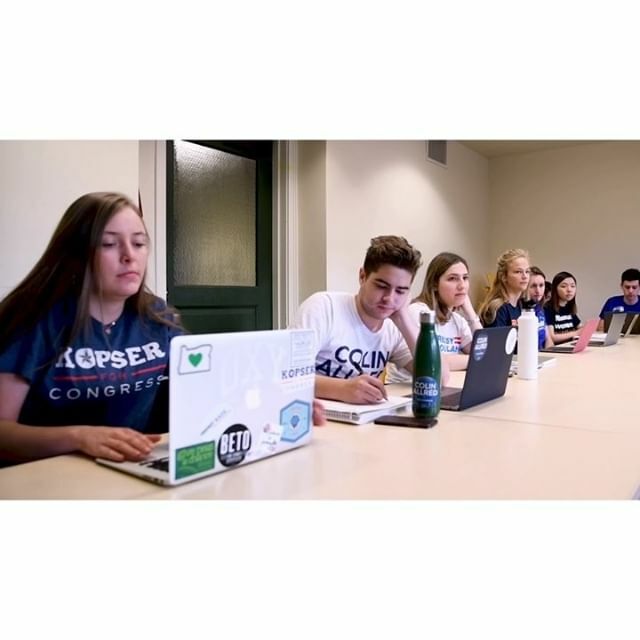 Occidental provides a springboard for putting theory into practice and ideas into action. Oxy’s remarkable faculty of scholars, teachers and mentors are at the heart of the intellectual experience. 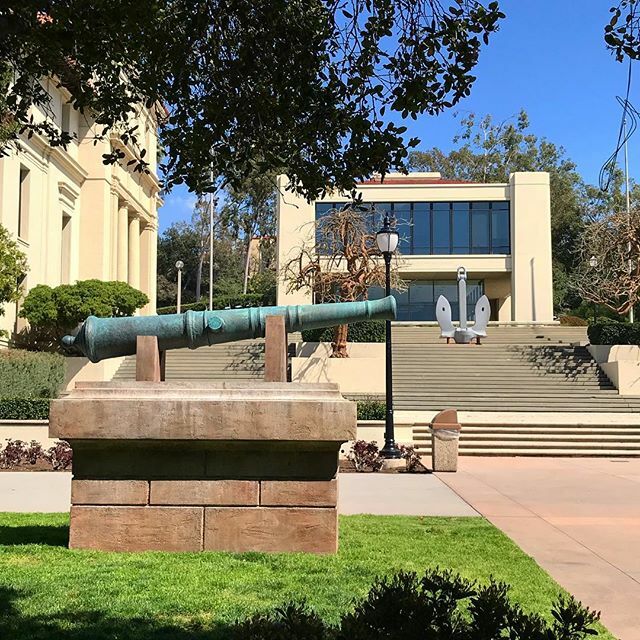 An Oxy liberal arts education transcends boundaries, and with more than 40 majors and programs, academic rigor comes in many forms. Oxy emphasizes undergraduate research, and opportunities to pursue it are by no means limited to the United States. A vibrant, small liberal arts college experience in the heart of Los Angeles, one of the most stimulating and creative cities in the world. That’s something you won’t find anywhere else. The progressive spirit of the Oxy community has laid solid foundations for sustainability, on campus and beyond. Oxy’s location gives you easy access to the highest caliber internships, research locations and more. ASOC funds a variety of campus services, from entertainment to transportation, sustainability projects and student media. Whether in the lab, classroom, field or community, our faculty, students and alumni define the strengths and uniqueness of Oxy in everything that they do. My parents took a big risk, leaving our life behind in Egypt to give us better opportunities in the U.S. It was a huge financial burden. If it wasn’t for Oxy’s generous donors, my education here would not have been possible. It’s as simple as that. Juve Cortes researches issues of democracy, democratization and new forms of democratic participation with a focus on Latin America. Lindy West is executive producer of the new Hulu TV series "Shrill," which is based on her bestselling memoir. She speaks out with her pointed and frequently funny observations on feminism, social justice and self-image. Assistant Professor of Art & Art History Kelema Lee Moses is one of 10 recipients of a 2019 Getty Foundation/American Council of Learned Societies Postdoctoral Fellowship in the History of Art. Samantha Rocha talks about her experiences as an Oxy student and how her personal journey has been influenced by the game of golf.